Very good price and good quality for the money. 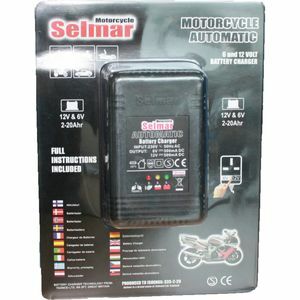 It is selectable for 6 or 12v but for the latter it is more of a trickle charger at its half amp hour rating. You could pay an awful lot more for little benefit. The only slight downside is that it only comes with crocodile clip connectors, but you could always change this.